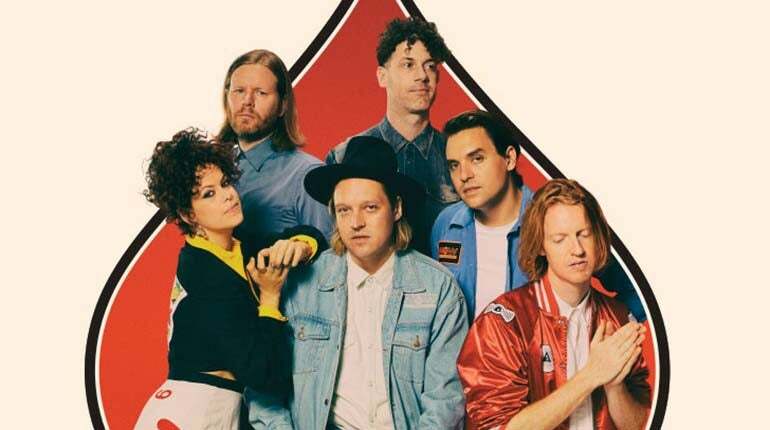 Arcade Fire has confirmed two new West coast dates to the Everything Now Continued tour. The tour will add Los Angeles to its itinerary with a September 20 stop at the Greek Theatre, while a second show has been added by popular demand at the Greek in Berkeley on September 22, as the September 21 first night in Berkeley has completely sold out. The Zombies will support in L.A.